If you're looking for the perfect gadget to liven up your mobile phone, then look no further! 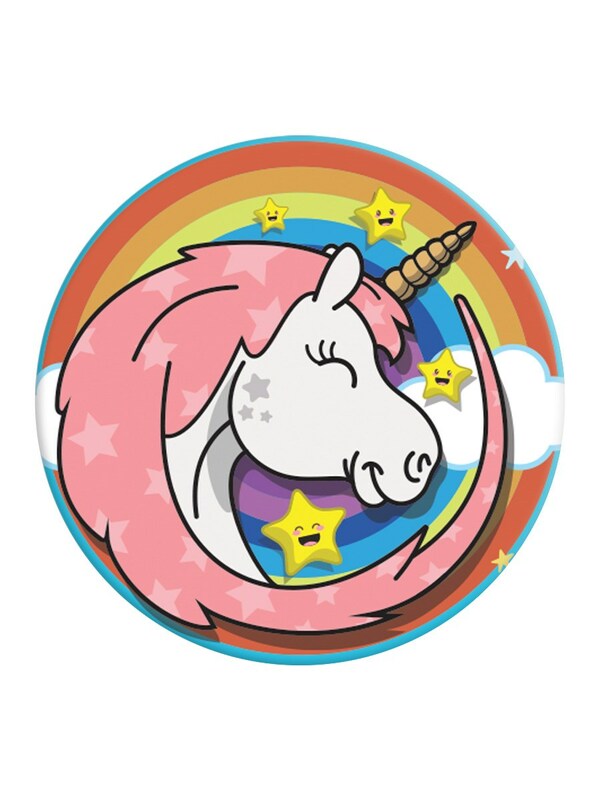 This gorgeous fantasy unicorn Popsocket is the ideal accessory for anyone who needs a sturdy grip on their precious mobile. Grindstore Exclusive Design. 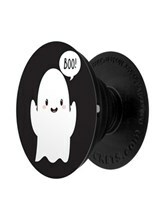 PopSockets are a new and innovative, compact grip and stand for phones and tablets. Roughly the size of a casino chip, PopSockets' poppable design collapses flat and pops out to support nearly any device. PopSockets make holding a phone for selfies quicker, easier and more secure. 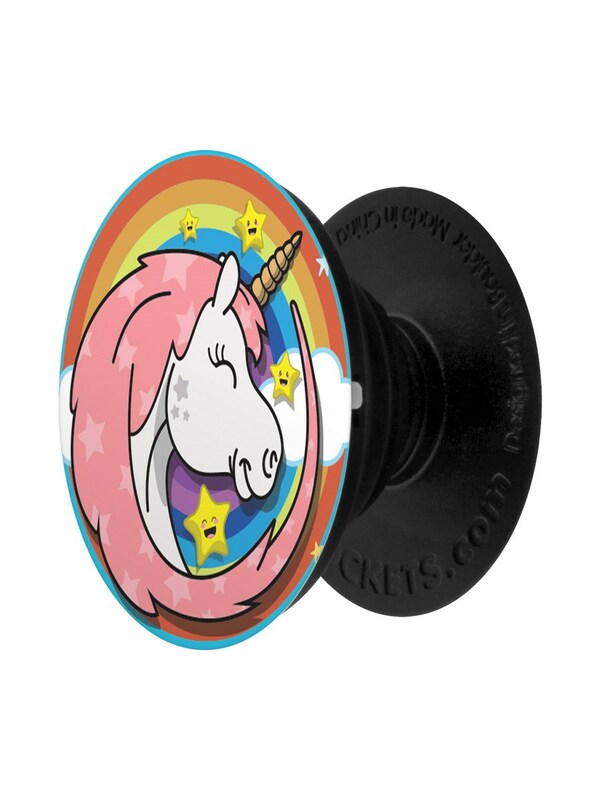 PopSockets also provide a handy collapsible stand for video chat and media viewing. Special, re-usable sticky back allows PopSockets to come off clean and then be re-attached multiple times. 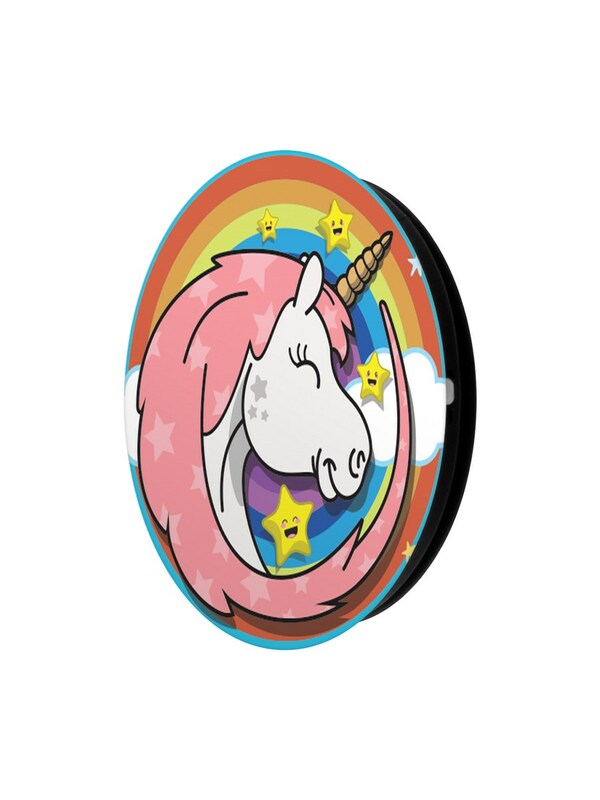 Add a PopSocket to the back of a phone, tablet, gaming device or e-reader to transform its capabilities. PopSockets "pop" whenever you need a grip, a stand, an earbud-management system, or just something to play with - popping is addictive! 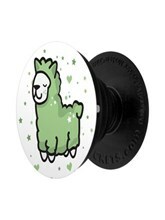 PopSockets won the Wired.com Fueling Innovation competition for innovative design, Wall Street Journal rated PopSockets as "the best compact smartphone support", and USA Today described PopSockets as "the coolest tech you have to see" at CES 2015.